Katherine D’Alton, renowned actress, despises her husband’s mysterious disappearances and her sagging body. After receiving pictures of him with a young woman, she laments her loss of beauty. Upset and confused over her husbands betrayal she makes the decision to undergo an expensive and experimental treatment, restoring her body to its youthful splendour, however, during a masquerade ball, Katherine vanishes. Rumours abound but with no solid leads, Brian D’Alton Emerges as the prime suspect and he is forced to reveal secrets that have been kept for over twenty years. Alison Smith, an investigative journalist, is staying in Greenview Manor, a prestigious and exclusive drug rehabilitation centre. Although she tells the strange and enigmatic owner Anthony she is writing an article on the clinic, she is in fact, looking for evidence of foul play in the disappearance of her socialite friend Jessica Price. The police have cast the disappearance as a simple run-away, a junkie unable to reform but Alison knows better. Convinced there is something fundamentally wrong in the Clinic, Alison must find the truth of what happened to Jessica, before Anthony begins to suspect her motives and she too disappears. 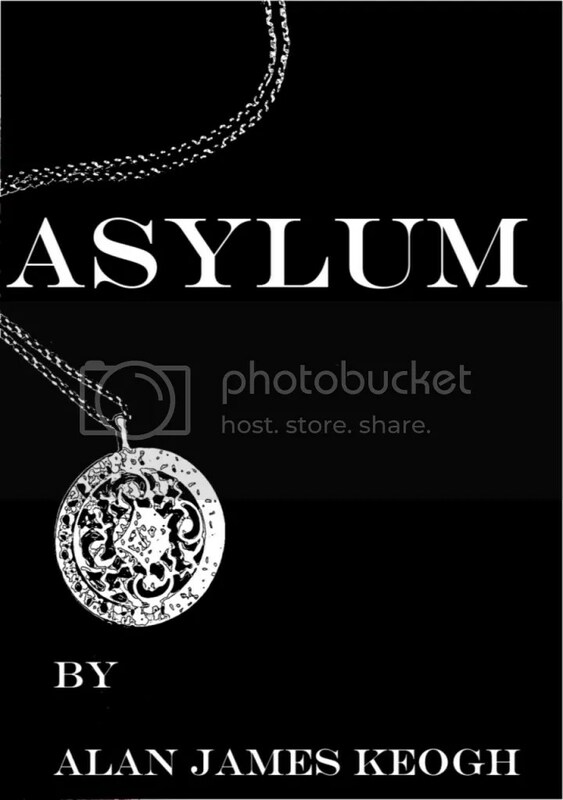 Unknowingly, she has become an obsession and leaving the asylum won’t be as easy as entering.